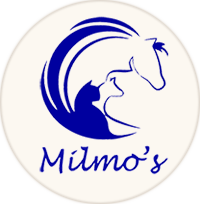 Milmo's is a family ran business established in 2014. We specialise in horse rugs and appreciate that owning horses can sometimes get expensive (especially if you have unsurprising vet bills!). We do our best to make this hobby affordable as possible. We buy and sell second hand tack, undertake repairs and offer various hire facilities. 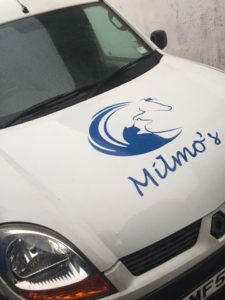 So in answer to the big question, Milmo's is named after a collie dog.